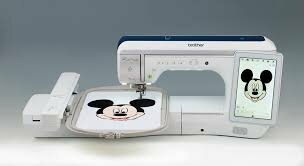 Come join us to learn about your new embroidery machine. 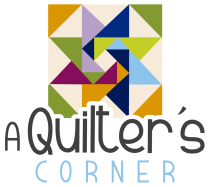 The class will cover the basics of the machine, what stabilizers to use, how to hoop your project, threads, bobbins, and techniques to make a successful embroidery project. In the class, students will complete a simple embroidery project.